One needs to be a member in order to participate or present a paper in the meetings of SABS. Student Member: USD 10/- for every two years. 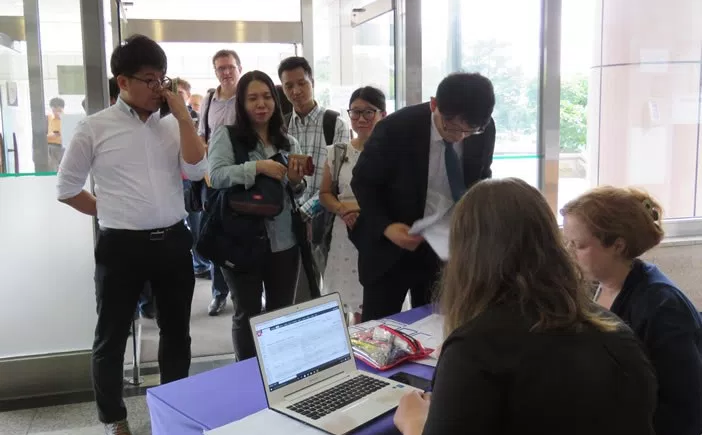 Society of Asian Biblical Studies (SABS) is a professional academic society to promote biblical interpretation and research in Asia and/or through Asian lenses.